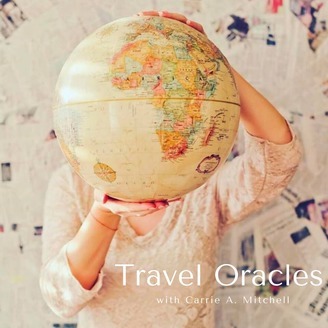 The Suitcase Sojourn podcast with host Carrie A. Mitchell conducts weekly interviews with worldly women about the influence of global travel on our culture, our work and ourselves. 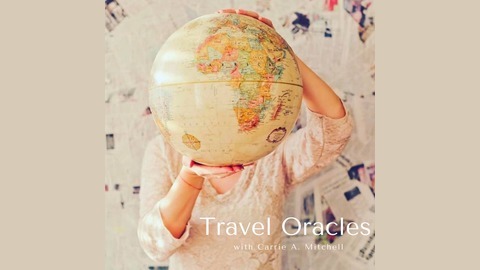 Through interviews with brilliant women artists, chefs, designers, architects, media, entrepreneurs and business leaders, we discuss our love, lessons, tips and of impact of travel. Suitcasesojourn.com.